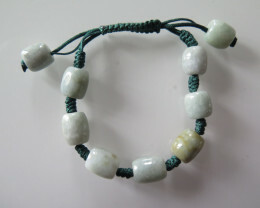 Jade bracelets. 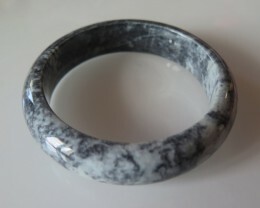 It was very popular in the Ancient times for its toughness because it was used for making tools and weapons. 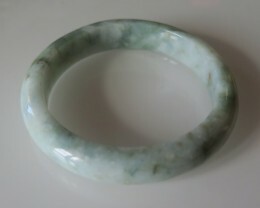 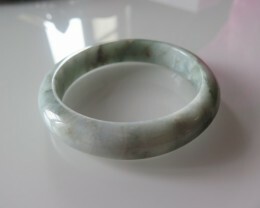 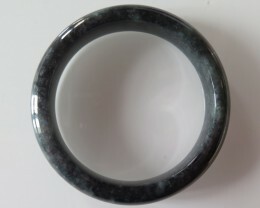 In china Jade is know as “Yu” or the royal gem. 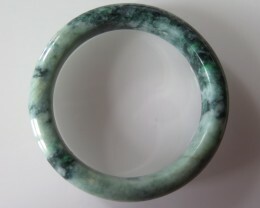 Chinese carvers use Jade for cult figures and furnishings for important members of the imperial family. 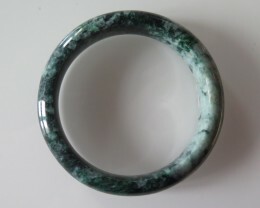 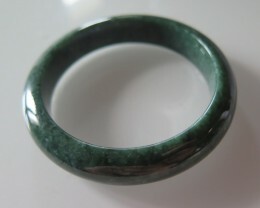 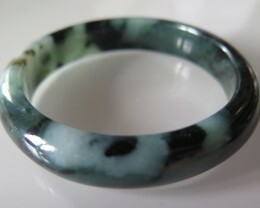 Jade symbolizes compassion, modesty, courage, justice and wisdom. 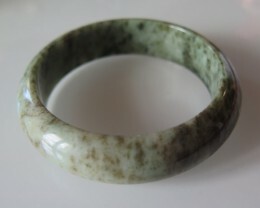 The American Indians uses jade as remedy for kidney ailments. 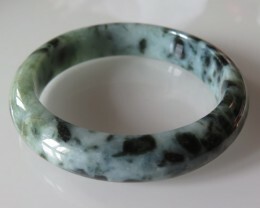 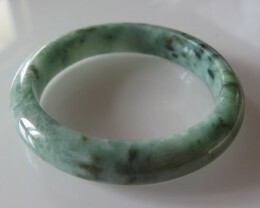 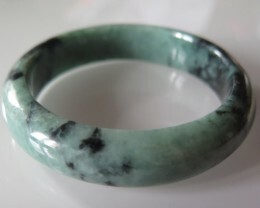 In ancient Egypt, Jade is known as the stone for inner peace, balance, harmony and love as a lucky protective stone.